It’s important to know your leadership strengths, but being proactive about your shortcomings is the ultimate game-changer. What role do you serve in your company? I’m not talking about your title or where you fit into the org chart, but rather, your role based on your innate strengths — and weaknesses — as a leader. This goes beyond your talents — though, those certainly factor in — to how you naturally approach any given endeavor. And understanding your style can unlock your potential as a leader as well as your company’s future success. Back when I was launching my company, I was fortunate to learn this concept early on — partly because, at the time, it was just me and my co-founder, so our personalities and approaches to running a business were under the microscope. Identifying our strengths and weaknesses allowed us to strike a dynamic balance — I was the executor; he was the visionary — and that helped us get our company off the ground. Knowing when to implement — and how to balance — each of these leadership styles is crucial to any business and is a skill that will effectuate long-term growth. No matter the size or stage of your company, it’s important to take inventory of where there may be gaps. If you’re a team of one looking to expand, knowing which of the three roles you need to fill can help guide your next hire. Even as you continue to grow and create various departments, ensuring each one of these roles is accounted for within those teams will help them excel. We’ve been intentional in building our leadership and senior management teams to include a proportional mix of visionaries, executors and processors, and this approach has truly been a key contributing factor to our success. While there is no one right way to manage a company, there are clear patterns that contribute to success. With that in mind, let’s explore the benefits of the following three leadership styles — and the best times to implement them. As my company began to grow, we used our visionary leaders to help us continue to scale to new heights. And while they are important in the early stages of a company’s existence, visionaries are also essential play makers for continued success. Without visionaries and their unique ability to keep their heads up and focused on what’s possible — no matter how far-fetched an idea may be — companies fail to grow. These individuals are never satisfied with the status quo. They refuse to rest on old, antiquated ideas. Rather, visionaries have the ability to propel companies forward to the next stage — whatever the next stage may be. 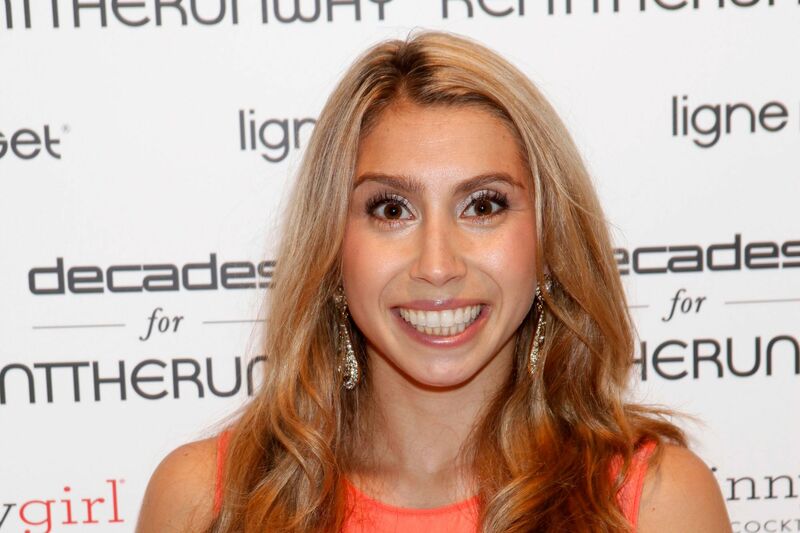 One example of a modern-day visionary is Jenny Fleiss — co-founder and former head of logistics of Rent the Runway — who disrupted the way women consume high-end fashion. And now, she’s upending another industry with her latest endeavor: Jetblack, an A.I.-enabled personal shopping service incubated inside Walmart’s Store No.8. So often, startups will fail because of a lack of discipline — which is where executors excel. If a company is all vision but no precision, it will eventually fall behind. In the beginning stages of your business, particularly, having an executor on your team ensures someone is following through with the tedious, yet necessary, tasks that will accelerate the growth of your business. Before TOMS became the multimillion-dollar company it is today, founder and CEO Blake Mycoskie was on the front lines, executing on everything from orders and fulfillment to marketing and hiring. Although he’s also a great visionary, Mycoskie clearly played the role of the executor very well in those early days. For processors, leadership is an exercise in efficiency. A processor is that next-level leader — someone your company should consider bringing onboard when you’re ready to move to the next echelon or tackle new, bigger markets. With a mindset specifically tailored to growth and scalability, this leader’s strengths lie beyond what the visionary and executor can do alone. He or she processes information thoroughly and applies it in a way that enables everyone to get things done. Harvard Business Review defines processors as the people who “like organizations to be smoothly running, well-oiled machines. They are very effective at setting up structures and systems needed to support an organization’s objectives.” For us, this person is our CEO. She is adept at creating processes that take our company’s vision and apply it on a much larger scale to a wider audience. Marne Levine — VP of global partnerships and business development at Facebook — is another shining example of a processor. As the former COO of Instagram, Levine put processes in place that helped grow the social platform’s community from 300 million to more than a billion while also expanding the team from 100 to more than 1,000. Levine will leverage the skills she learned while at Instagram to bolster Facebook’s existing success. Related: Leaders Who Rapidly Scale Companies Are ‘Wired’ for Success. Are You? Determining your leadership archetype is an act of self-reflection. Start by putting together a list of your strengths and weaknesses inside and outside of the workplace — and be brutally honest. This process will help you formulate a more acute sense of self, helping you understand the areas you need help managing. There are also a number of low-cost online aptitude and leadership tests, such as StrengthsFinder and DiSC, available to help you find your leadership style. It’s impossible to be great at everything, which is why you must take the time to be radically introspective and honest with yourself to identify your strengths. And once you’ve figured it out, start thinking about how you can hire to fill the gaps. This can take time, particularly if you’re in the early stages of your company and not in a position to hire full-time. If that’s the case, take an assessment of the partners, contractors, mentors and business coaches you use. Can they fill any of these roles in the interim?